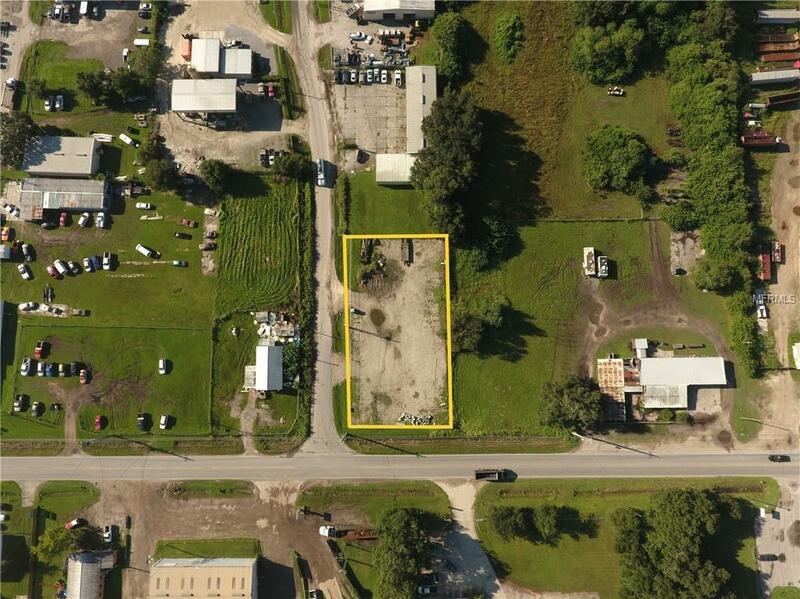 Heavy industrial 1/2 acre vacant land on on the corner of Main Street and Complex Road in Lakeland. 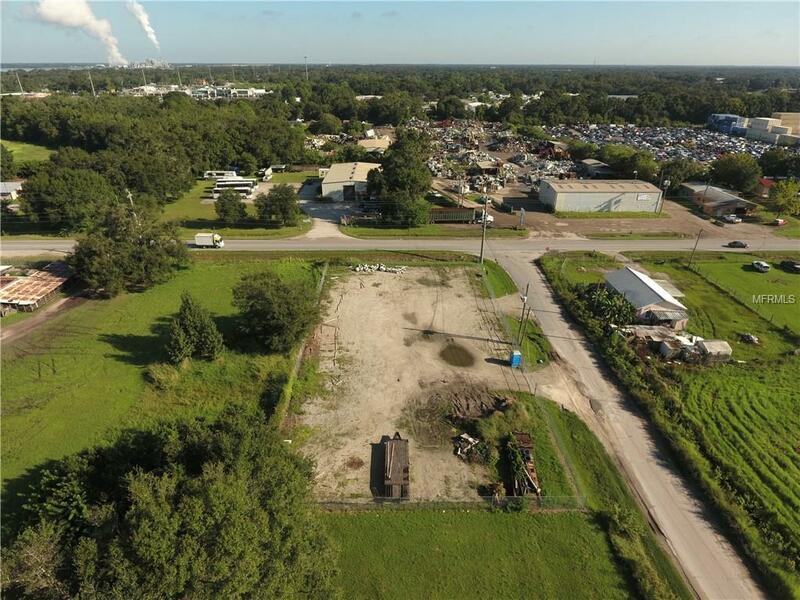 Lakeland is off of Polk Parkway and l-4 with easy access to and from Tampa, Orlando, and all of Central Florida This industrial property has 108 feet of road frontage on Main Street, and 220 feet of road frontage on Complex Drive. 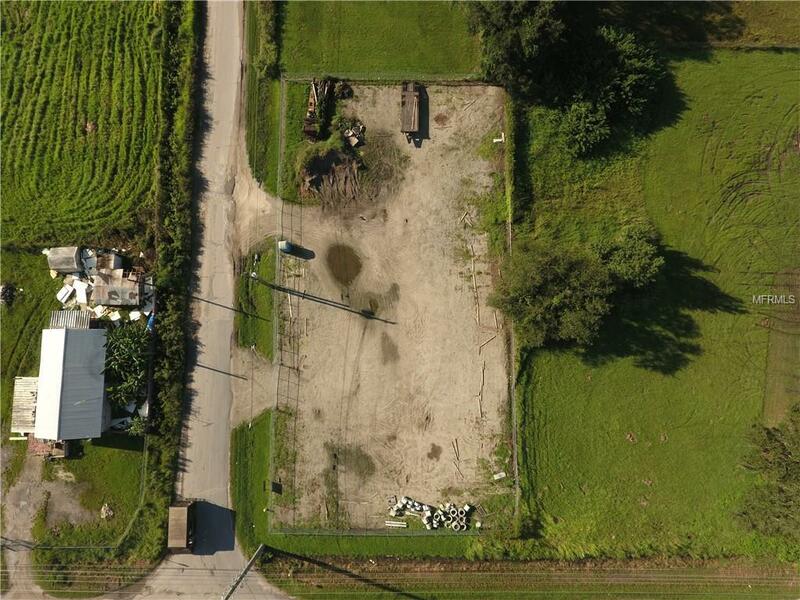 The property is easily accessible - 980 feet to Combee Road, Less than 1/2 mile to Memorial Blvd/US 92, 2 miles to US Hwy 98, and minutes to Polk Parkway and l-4. The heavy industrial property has always been vacant, it is cleared, has gravel top, and two roll gate entrances off of Complex Road. The property is fully fenced with 6 foot chain link and security barb wire. Nearby business include recycling, A/C shop, warehouse, and manufacturing. 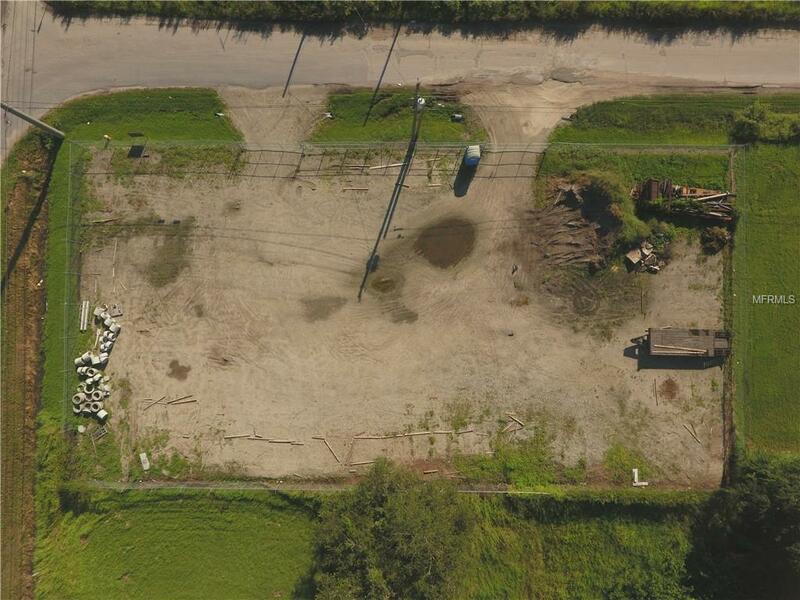 This property is ideal for construction, manufacturing, shipping, storage, service company shops, etc.